Well, where are they Hot Wheels? 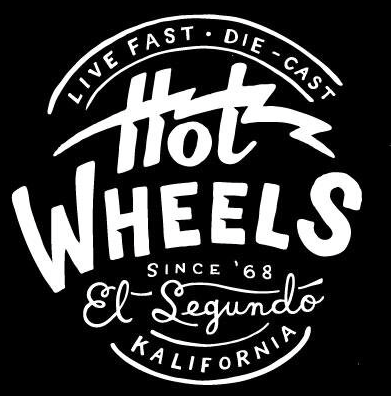 About two months ago I tweeted Hot Wheels telling them thy should make their profile pic (pictured) into a t-shirt. They responded two days later saying they were planning on doing just that very (very) soon. So, where are they Hot Wheels? I want a dang t-shirt!